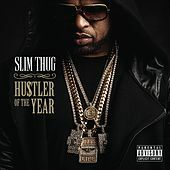 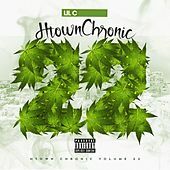 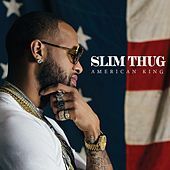 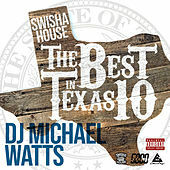 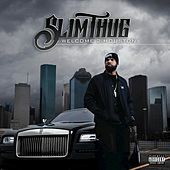 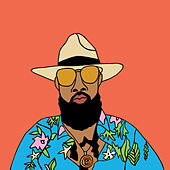 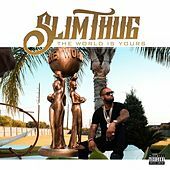 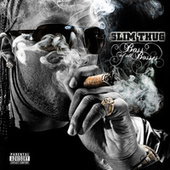 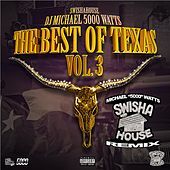 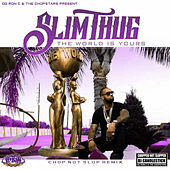 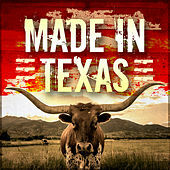 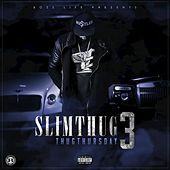 A Houston emcee down with the Swisha House collective, Slim Thug earned a strong local following through tireless grinding -- releasing independent mixtapes on his own label, rocking small shows and contributing guest verses to many other albums. He was eventually "discovered" by the Neptunes, who quickly signed him to their Star Trak imprint and produced his hit single "I Ain't Heard Of That." 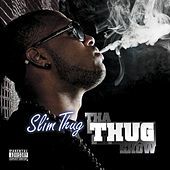 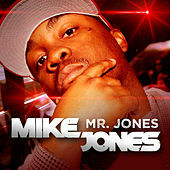 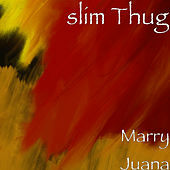 Shortly thereafter, Slim appeared on Mike Jones' breakout joint "Still Tippin'" and the stage was set for his official takeover. 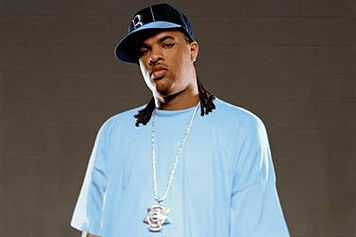 His major label debut, Already Platinum, came out in the summer of 2005, hitting the charts at No. 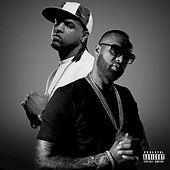 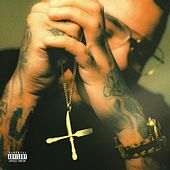 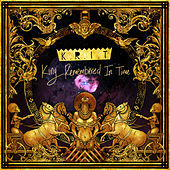 2 its first week out and included several popular singles such as "Like A Boss" and "3 Kings" with T.I. 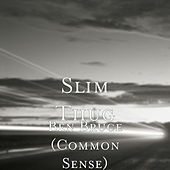 and Bun B.